The Gatehouse features the complete line of Linear garage door openers and transmitters, including the Delta, Mega, Alert, Multi Code and Extended Range Linear Opener series. At The Gatehouse, we are committed to offering our customers Linear door openers and transmitters at the lowest price possible. You should always be connected to your home so you can maintain peace of mind. 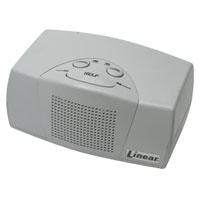 Linear garage door openers and code transmitters help keep your home secure. 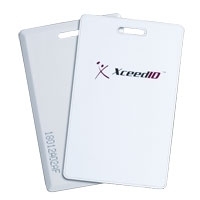 Linear code transmitters offer over one million codes, essentially eliminating the possibility of code duplication. Linear garage door openers have a long history in the business of residential garage door operating. We understand the needs of homeowners and businesses to keep their property safe from theft and danger. 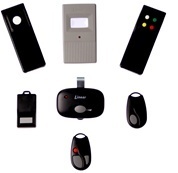 Update your home with garage door openers and code transmitters from Linear Pro Access. 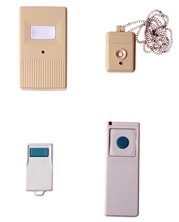 If you do not see the Linear garage opener or Linear Transmitter you are looking for, please email us at parts@gatehousesupplies.com and we will quickly send you the relevant Linear information and pricing. We respond very quickly and often in the evenings and on weekends, so email anytime!